As little kids, we were told all about the tooth fairy coming to take our teeth when they fall out. In exchange, we would leave our little white gem for something a little greener. Perhaps it was a dollar you sought? 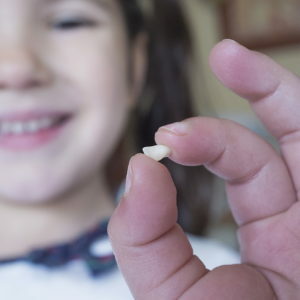 While we have known the riches and smiles that the tooth fairy brought, the importance of baby teeth into adulthood is lesser known. Remember how Mom used to tell you to brush your teeth? Well, Mom was onto something. What we do often recall about baby teeth is their impermanence. While they do fall out, baby teeth still need love like their adult counterparts. Most kids get their first baby tooth by about 6 months, will begin losing them at around 6 years old, and will lose all their baby teeth by about 12 years. That’s a long time to have baby teeth! Of course, each individual varies, so don’t worry if your child loses their last baby tooth at age 13 instead of 12. With questions, check out this chart to see the ages when baby teeth are acquired and when they are lost. Into adulthood, all of our baby teeth have left the nest. 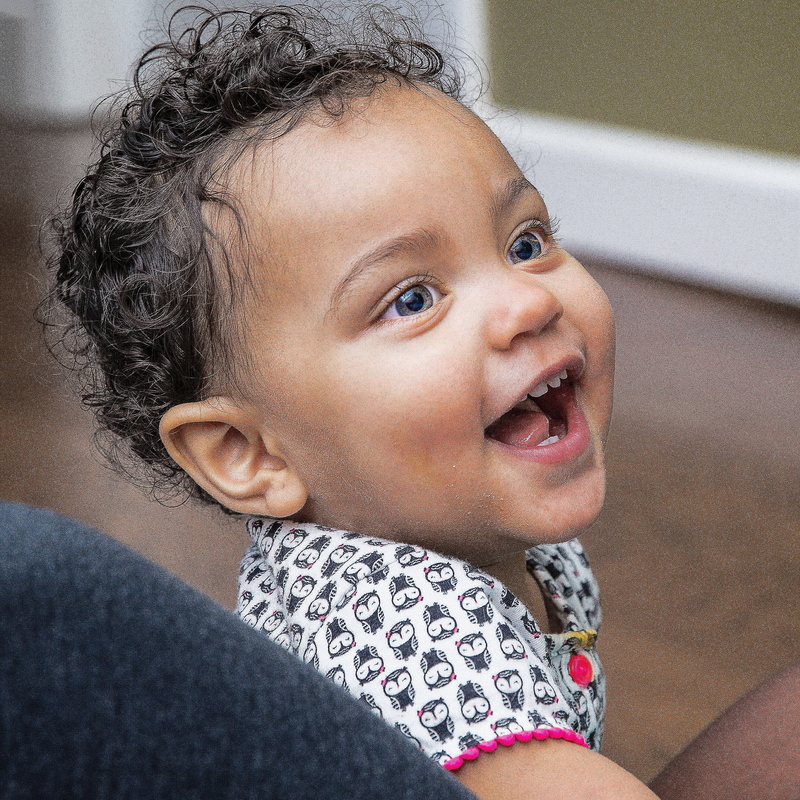 Since baby teeth are not lifelong, we tend to not value them quite as much as we should. What’s the big deal? They fall out anyway, right? Although not permanent, tooth decay doesn’t wait. Neglecting care will have permanent consequences to health as well as to the adult teeth that need their spot saved. Since over 40% of children have tooth decay before they even enter Kindergarten, it’s more important than ever to care for your kid’s tiny pearly whites. Even though these teeth do fall out on their own, decay is never okay to have in the mouth. Think of tooth decay as someone who always adheres to their own rules; a real troublemaker. Tooth decay is completely okay with baby teeth falling out too soon. If that happens, surrounding adult teeth coming in will try to fill the gap, blocking a new adult tooth from emerging. Adult teeth try to find their rightful place in the mouth, but tooth decay likes to create gaps, ultimately misdirecting adult teeth. Issues like misalignment, crowding, and overbites develop if baby teeth are lost too soon. No matter your age, tooth decay will never disappoint with its bothersome nature. Decay causes infections too, which can domino effect into more cavities on top of pain. Tooth discomfort can make daily tasks with the mouth challenging such as with speech and eating, which can have a negative effect on development. Childhood is not a good time to be taking chances with tooth decay. It’s time to kick tooth decay out of your child’s life for good. The good news is that tooth decay is entirely preventable. Since baby teeth are more susceptible to decay due to a thinner enamel layer, we cannot stress enough how important it is to help your child with brushing and flossing their teeth consistently. It truly makes an impact to communicate and model good oral health behaviors to last them all throughout their life. In preventing decay, you can limit the intake of sugary foods and how often your child snacks. Another lifesaver is to get your child seeing a dentist regularly. Kids can start seeing their dentist by the time their first tooth emerges between 6 – 12 months of age. Dentists can prevent problems before they become a real pain in the mouth and can get your child accustomed to a routine. To help prevent tooth decay (cavities) for molar teeth, your dentist may recommend sealants. Sealants are a layer placed on teeth, which are effective in preventing decay. Following these tactics will give your child happy and healthy adult teeth. If you are interested in getting sealants for your child, we have a special offer for all of February for National Children’s Dental Health month. We are offering FREE sealants to kids that come in to see us for a complete exam and cleaning. Contact us today to schedule. Want to know more about our office? Find us on Facebook, Instagram, and Twitter.